John (father) DOB 1821, DOD 1882. 18th Iowa Volunteer Infantry. U.S. Civil War Union. Mary (mother) DOB 1836, DOD Dec 13 1913. 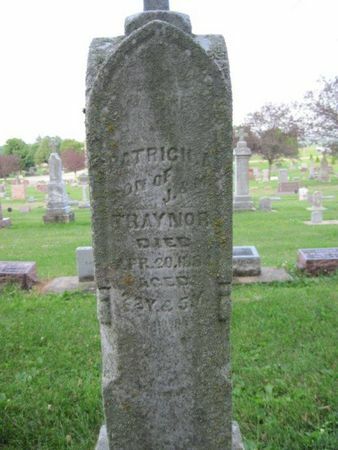 Patrick (son)DOB 1862, DOD Apr 20, 1884. James (son) DOB 1866, DOD ? Searching for MARY TRAYNOR in Chickasaw County Iowa?